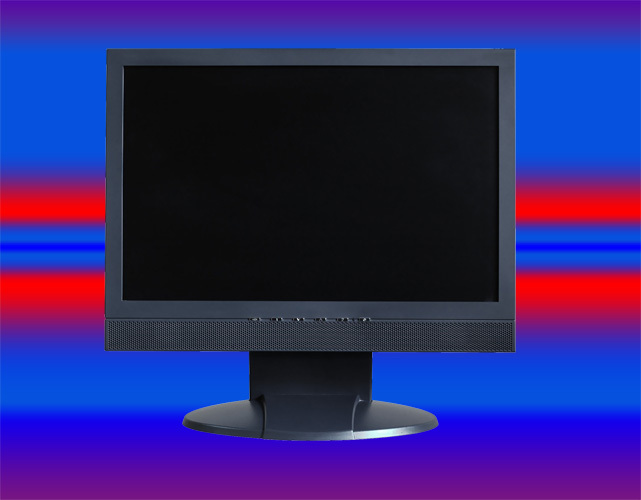 Scaling image on the screen of the computer monitor is made more often by switching resolution options. Such options in the operating system settings by default, there are several, and the user is able to add to the list and your own values. Access to this facility can be arranged differently in different versions of the operating system. If you are using Windows XP need to install the easiest way to get start with the right click of the mouse on the background picture of the desktop. Among the list of draw commands in the context menu item "Properties" - select it. The rightmost tab in the window is called "Settings" - click on this tab and in the lower left corner you will find managing change screen resolution element (the slider). There is another option to access the window tab of the settings screen. If you open the main menu, select in the menu "control Panel", click in the panel that opens the link in the "appearance and themes" and select the task "Change screen resolution" to open this tab. Move the slider to the desired resolution settings of the monitor screen and click "Apply". Operating system 15 seconds to change the scale image in accordance with your choice, moving at the same time on the screen a dialog box with a timer. If the new scale you want, then click "Yes" and if not - just wait for the countdown timer and the screen resolution will revert to the original value to give you the opportunity to choose another option. If you are using Windows Vista or Windows 7 on the shortcut menu that appears when you right-click on background image of the desktop, there is a line "screen Resolution" - click it. This action will launch the Windows component of the operating system, which click on the button "Resolution" reveals a list of resolution options with a vertical slider. Moving it, select the desired value, and then click "Apply".